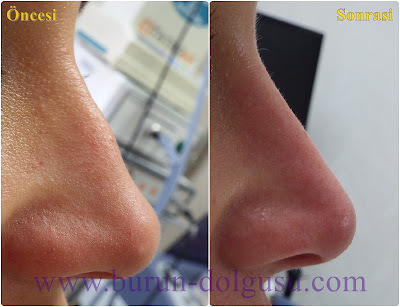 Non surgical nose job with filler or non surgical rhinoplasty with filler can be done under local anesthetic cream application in office conditions. In this video, filler material is on nose of the patient who has an asymmetric area of collapse in the left nasal region. Before the procedure, the local anesthetic cream applied on the filler area then nose massage is done and the process is terminated. 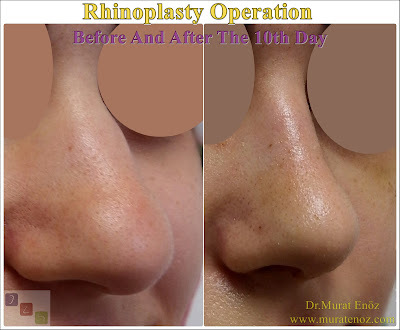 How Can You Breath After The Rhinoplasty? 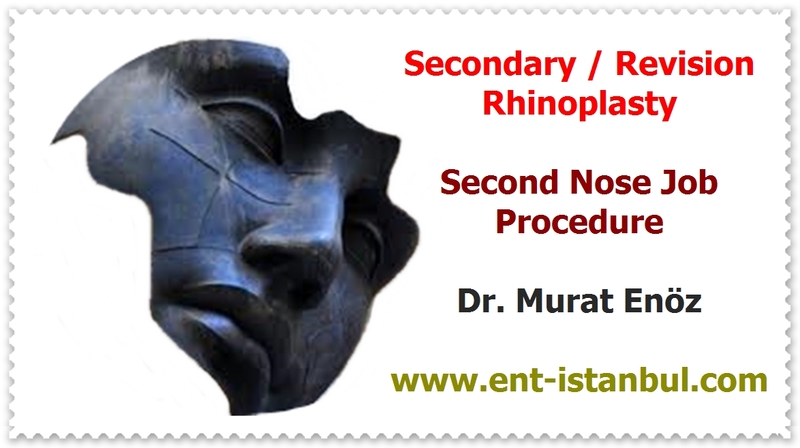 We Published New "Turbinate Radiofrequency Video"
The Importance of Nose Breathing!